When Wisconsin winter hits, and you need commercial snow removal. You don’t want your commercial property to be left unprepared. Closures due to snow can cause a significant impact on your cash flow. That’s why you need to get back to business as quickly as possible after a large snowstorm. When you work with the professional snow removal pros at Landscaping Specialists, you can trust that your business won’t have to be stuck for long after any level of snowfall. Our commercial snow removal services are efficient, professional, and thorough. You can trust that your commercial property will be in good hands with the pros at Landscaping Specialists. No matter the weather. We offer 24/7 service so that your facility can minimize downtime and stay accessible when needed most. We can provide preventative salting to help stop accumulation in its tracks if a minor storm is on the way. If a major storm hits, we’ll always be just a phone call away and will be prepared to clear your driveways and parking lots quickly so employees and visitors don’t have to navigate dangerous conditions. 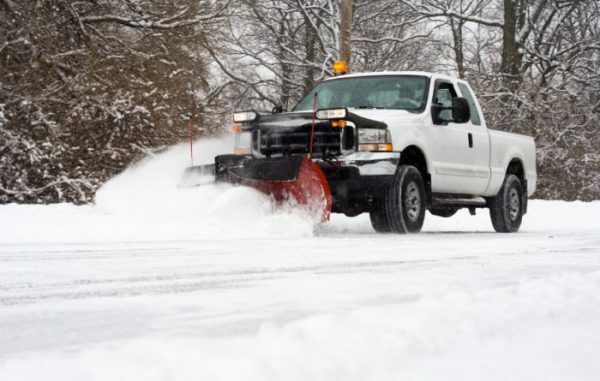 Any type of Wisconsin business needs the help of a reliable commercial snow removal company. One that can be there when you need them most. At Landscape Specialists, we will respond to your needs quickly and provide excellent communication and dependable service to keep your commercial property in great shape. We also offers commercial landscape constructions services. With many years of experience in the southeastern Wisconsin area, you can feel confident entrusting your project to the professionals at Landscape Specialists Inc.